Silicon Valley and Wall Street are well-known for producing some of the nation’s most successful businesses, but it’s actually Los Angeles County, the home of Hollywood, that crowns the American economy. 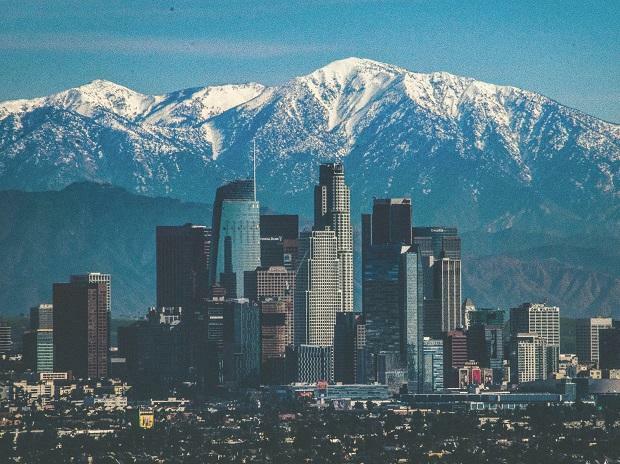 Los Angeles County contributed $656 billion in gross domestic product, or 27 per cent of California’s economic output, in 2015, according to a Bloomberg analysis of the most recent data available from the Bureau of Economic Analysis. That’s the largest amount of goods and services produced among 3,000-plus counties in the US and equal to the economic might of Saudi Arabia. The county of New York, home of Manhattan, placed second with $629.7 billion in GDP. Harris County, an area that includes Houston and its surrounding suburbs, was the largest economy in Texas. Along with Los Angeles County, these three alone generated almost $1 out of every $10 of economic output in the US. In addition to its role as the entertainment capital of the country, Los Angeles County is also the largest manufacturing center in the US, according to the Bureau of Labor Statistics. Manufacturing generated 341,000 jobs and almost $25 billion in annual wages in 2017, the BLS said. Major employers with headquarters in the county include Walt Disney Co., Mattel Inc. and Dole Food Co.
New York County, with a population of 1.6 million, placed first with a GDP equal to each person producing $386,425 in goods and services annually. That’s double the second-most productive county -- the District of Columbia. One in four Americans lives in the 100 most-populous counties -- all of them classified as “urban” by the Census Bureau. Nine additional counties -- including King County in Washington and Mecklenburg County, North Carolina -- generated a six-figure per capita GDP.